“Shiki SPARKLING” series could be enjoyed by seasons. 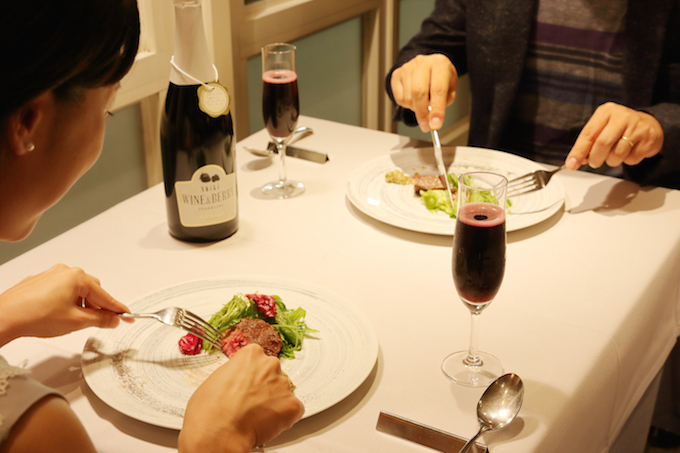 The fourth product,　“Shiki WINE&BERRY SPARKLING”,　was launched. Shiki WINE&BERRY SPARKLING is based of red wine, blended with 4 kinds of berries, raspberry, cranberry and blueberry, strawberry. Red wine is so astringent for some people to drink. So Shiki WINE&BERRY SPARKLING is your perfect choice. 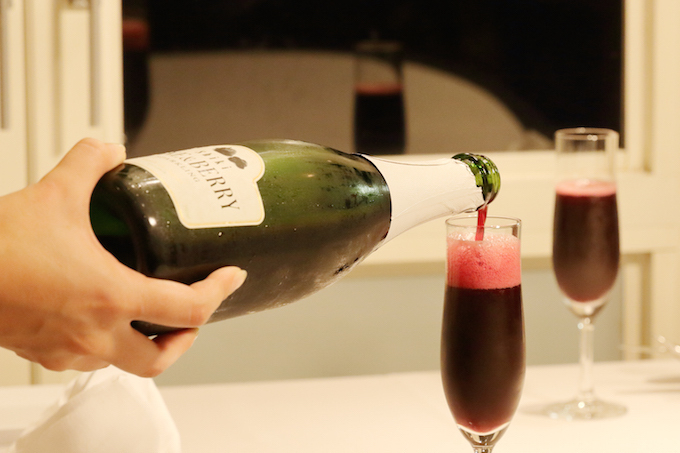 In Christmas or other important ceremonies, why not cheer with WINE&BERRY SPARKLING elegantly?